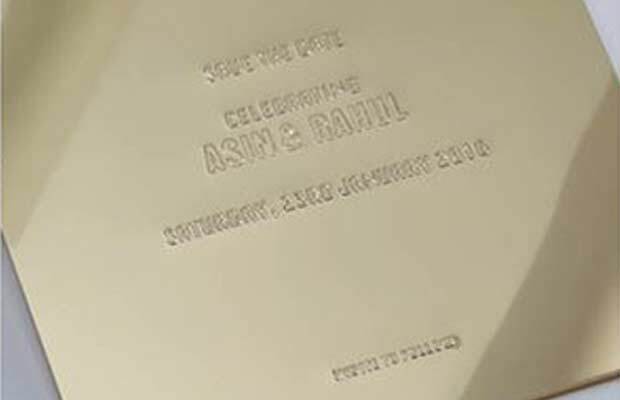 [tps_footer]Bollywood actress Asin Thottumkal is all set to get hitched with Rahul Sharma. Rahul Sharma is the CEO of a leading mobile phone company. Asin who was last seen in the film ‘All Is Well’, will soon take a sabbatical from the showbiz to concentrate on her personal life. Reports making rounds suggest that, Asin and Rahul are not speaking much about their marriage ceremony plans because they are likely to keep it reserved. 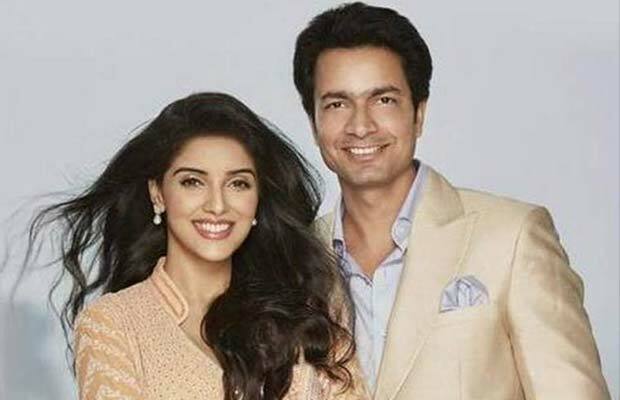 Reports state that Asin and Rahul will get married in Delhi amidst close friends and family and will soon host a reception in Mumbai for their tinsel town friends. Asin has been equally famous in the South film industry, after a debut with Aamir Khan in the film ‘Ghajini’; Asin received a good amount of films in her kitty. Well, leaving the sparkling industry the diva will soon be missing from the silver screen. 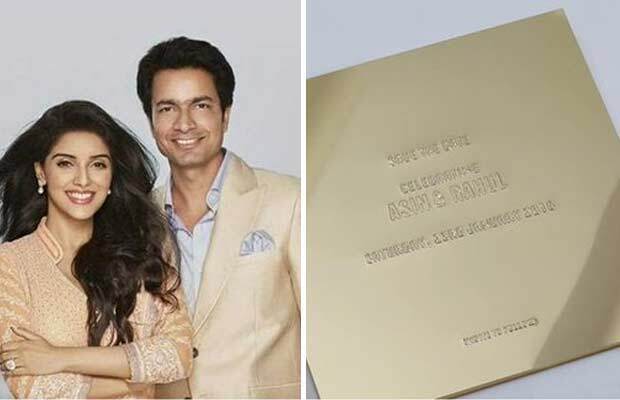 The much in limelight wedding of Asin and Rahul will take place on January 23, 2016 in Delhi. Even after keeping all the plans a secret, there is one interesting detail which has been leaked. The wedding card of the much in love couple has finally made its way on the social networking sites. Previous articleCaught! Ranbir Kapoor And Katrina Kaif Kissing On Their Balcony!